Sacrificing your holiday and all the trimmings that come along with it to go on an adventure that will benefit the greater good? Might that not be the greatest gift of all? This holiday season as most of us check the final items off our last minute shopping lists and race around fraternizing at the traditionally festive round of soirees common to this time of year, an extraordinary group of individuals will be embarking on what can only be described as one of the most physically and emotionally grueling competitions on the planet – the Talisker Whiskey Atlantic Challenge. For this challenge, each of the 26 participating teams, which range in size from teams of four to pairs to solo rowers, will endeavor to make the 3,000 mile trek across the Atlantic Ocean in specially designed row boats armed with little more than their own sheer will, determination and raw strength. Hence the reason that the challenge is hailed as “the world’s toughest row”. Just to be clear, this is no simple race. It is instead a test of endurance that pushes the boundaries of what seems humanly possible. After having inspected the boats being manned by these teams, I can assure you that they make the simplest speedboats look like luxury yachts. This is almost barebones existence. Think camping at sea and you’ll get a pretty accurate picture of what these teams will be up against for the next several weeks (or potentially months). These rowing vessels are not equipped with engines, bathroom facilities or any real protection from the elements save for a small cabin scarcely large enough to hold the team members in the event of emergencies. 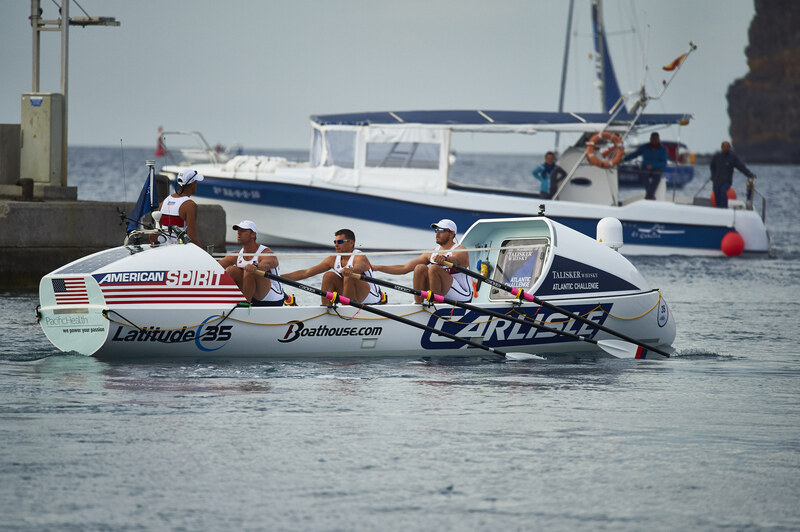 Moreover, these teams can expect to spend the next 40 to 90 days completely exposed to vagaries of nature without even the comfort of clothing as most will row naked to prevent the painful chaffing that the combination of salt water and rowing can often bring. They will brave inclement weather, towering waves, nutritional deprivation (as they must also pack all the food, water and other supplies that they will need for the entire journey on their boats), the beasts of the ocean, limited communication with family and friends, and an exhaustive rowing schedule just to complete the race, let alone win it. But why you ask? Why intentionally engage in such a brutal pursuit? The truly impressive aspect of the challenge is surprisingly not the conditions with which each of the teams must contend, but the reason that each of them has taken it up in the first place. All 26 teams taking part in this challenge have done so not only for the vainglorious purpose of winning but primarily to benefit a diverse spate of worthy causes and charities that include, among others, The Not Forgotten Association, which provides leisure and recreation for the benefit of serving and ex-service personnel in the UK who are wounded or have sustained permanent injuries; Plan UK’s ‘Because I am girl’ campaign, which aims to protect the rights of adolescent girls and inspire them out of poverty; and St. Jude’s Research Hospital, the renowned children’s hospital responsible for pioneering research that benefits kids with cancer and other lifer-threatening illnesses. Put plainly, these teams are, . Traditionally dominated by British teams until 2012 when Olsen took over management of the race, this year’s race features an international spectrum of participants including three American teams all of whom hope to cross the finish line first. One of those three teams is comprised of Phillip Theodore and Daley Ervin, otherwise known as Team Beyond, which is an appropriate moniker given the lofty goals the team has set for themselves and their tenacity in reaching for them. No strangers to challenge and endurance both professionally and personally, Theodore and Ervin have perhaps set a higher bar for themselves than any other team in the race. Not only do they hope to set a new record by completing the crossing in under 40 days, Team Beyond also plans to raise $1 million to help feed more than 5 million hungry families in America while simultaneously using their extensive business relationships to foster donations to and new partnerships with charities around the country. They have in short created their own model for success, right down to starting up their own non-profit, the Beyond Hunger Foundation, after coming to the realization that they could, in Theodore’s words, “build a much better mousetrap” through which they could insure that 100% of the funds they raise will go directly to the fight against hunger in America. It may all sound a bit ambitious but for Theodore and Ervin it is only a continuation of what they have been doing their whole lives. The two friends who met at an Iron Man competition in Brazil back in 2008, have since forged what they describe as a father-son relationship (Ervin is 29, Theodore is 47). Collectively they have competed in 15 ultra-marathons, 12 marathons and 10 triathlons and been part of 10 start-ups, so to say that these guys know a thing or two about overcoming obstacles in difficult situations would be an understatement. 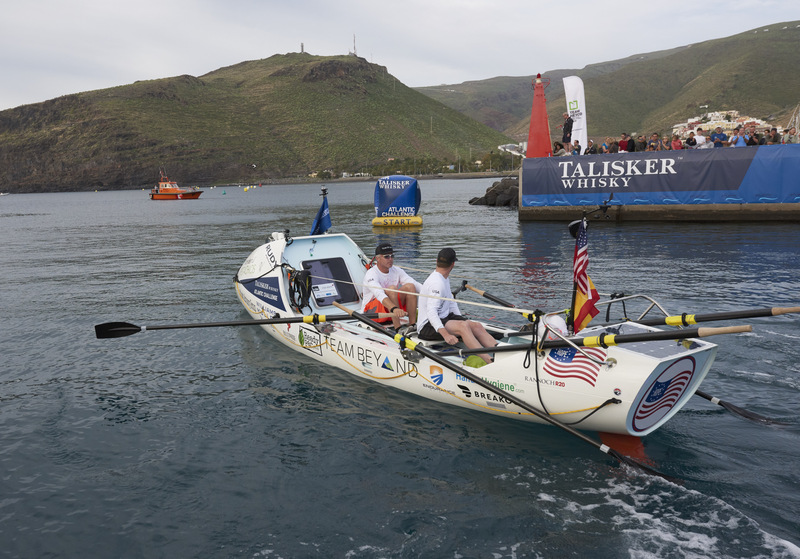 But to say that they are applying the fundamentals that have made them successful in both their previous endurance challenges as well as in their business dealings to their turn in the Talisker Whiskey Atlantic Challenge would most certainly not be. And just like in business, Theodore and Ervin have been relentless in their pursuit of their goal. On the challenge side, it is worth noting that neither Theodore nor Ervin had any significant rowing experience a year ago, but they have since spent months training and even practiced in the rugged North Sea where they found themselves humbled by Mother Nature as 40-foot waves forced them to make a call for help and yet they persevere undaunted. On the charity side, Theodore, the former CEO of Ready-Pac, has already leveraged relationships with his former colleagues to create long-term collaborations with charities that will now ensure that healthy, fresh produce that was once destined to go to waste in landfills will instead reach families in need through various charities.  It is a gift that Team Beyond estimates to be worth somewhere in the neighborhood of $4.5 million dollars and one that they hope to see doubled or tripled after the race. But that’s only part of the goal. Food for thought as the new year approaches. Also competing in this year’s challenge from America is Latitude 35, which is made up of long-time friends Jason Caldwell, Thomas Magarov, Nick Khan and Greg Wood whose team will test the meaning and power of leadership on the high seas. And Cranial Quest, a pair of seniors from the University of Lincoln in Nebraska who will be the first team to row an American designed boat in the challenge. 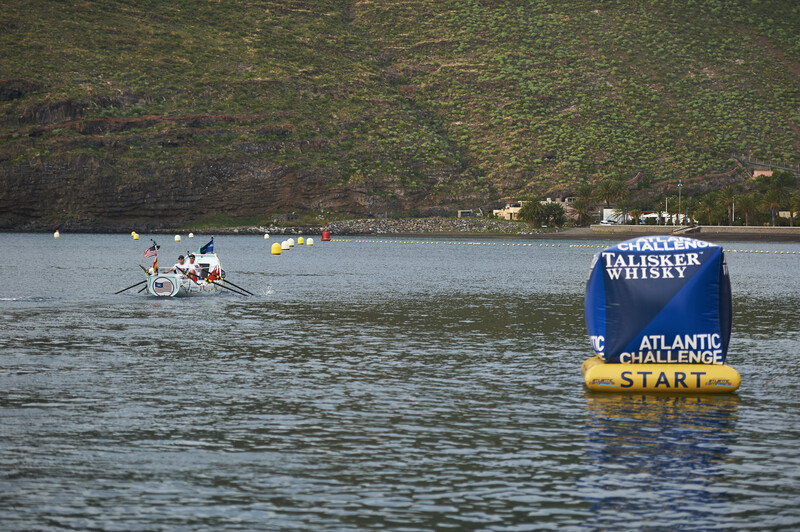 This year’s Talisker Whiskey Atlantic Challenge launched from La Gomera in the Canary Islands on Sunday morning, December 20. Follow the progress of Team Beyond, Latitude 35, The Cranial Quest and all the teams participating in this year’s challenge at www.taliskerwhiskyatlanticchallenge.com.